When it comes to washing clothes and household linens, everyone knows to separate colours and whites. To keep your clothes and towels looking and feeling their best there are a few other things you can do. Make sure you wash your clothes at the lowest temperature necessary. This will save energy and will reduce wear on your clothes and linens. Lightly soiled items can be washed at temperatures as low as 20°C in a modern washing machine. Lower temperatures will also help keep colours bright and vivid for longer. Silk and wool should be washed at low temperatures, 20°C or 30°C is ideal. 40°C can be used for other fabrics such as cottons and polyester. 60°C is best for non-delicate fabrics that are heavily soiled or oil stained. Regularly washing garments at this temperature will fade their colours so it’s best to reserve 60° for whites. Make sure you pick the right laundry detergent for the job. If you are washing fabrics at a low temperature, avoid powdered detergents, as these may not dissolve properly. For a cool wash, it’s best to use a liquid detergent. Whether you use powdered or liquid detergent, it’s best to wash your clothes in soft or softened water. The minerals in hard water hamper the effectiveness of detergents. Minerals like calcium prevent the water from mixing properly with the detergent to form a solution. This can result in soap scum being left behind in the machine and on your clothes. The detergent residue left on your clothes not only makes them look dull but can also irritate your skin. Washing your towels in hard water makes them literally hard due to mineral build-up which may also affect your skin. This can also make your towels less absorbent. Softened water can keep your towels soft and absorbent for longer. Some of us are lucky enough to live in areas of the UK where the water is naturally soft. However there are many places where this is not the case. Ipswich is the town with the hardest water in the UK followed by Colchester, Luton, Norwich and Watford. In fact, most of the South of England and Midlands are effected by hard water and would benefit from Luxury Water. Luxury Water softeners from BWT use ion exchange to remove the minerals like calcium from your water. This means laundry detergents will work more effectively and there will be less residue on clothes, sheets and towels. Not only will your clothes feel better they will look better too. It’s not just laundry detergents that function better with soft water. Shampoos and soaps lather better which means you can use less. 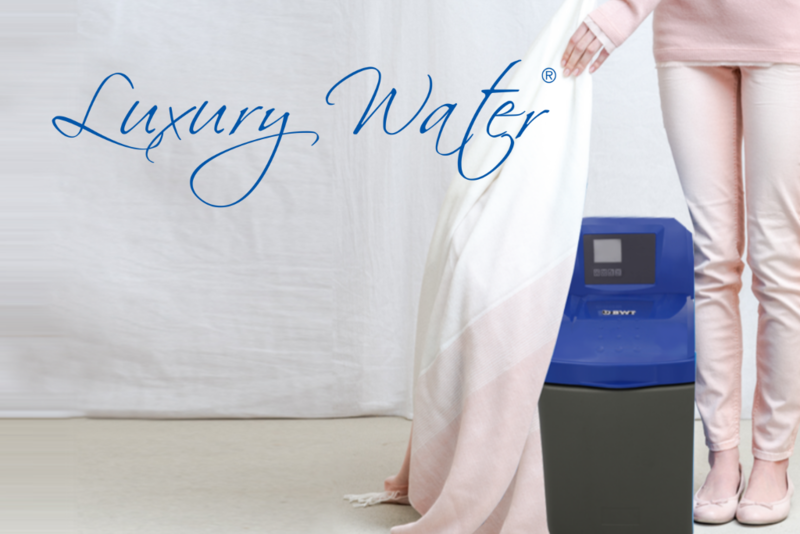 There are many other benefits to installing a BWT Luxury Water softener in your home. With the minerals that cause limescale removed, worktops, glass and taps are easier to clean. Without limescale build-up, appliances such as washing machines and dishwashers can last longer and use less energy. 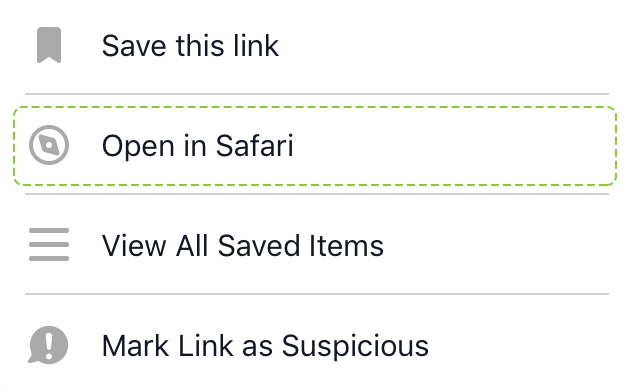 Follow these steps and you’ll feel the difference. If you would like to check if you could benefit from Luxury Water in your home send your name and address to [email protected] and we will send you a free water hardness test strip.